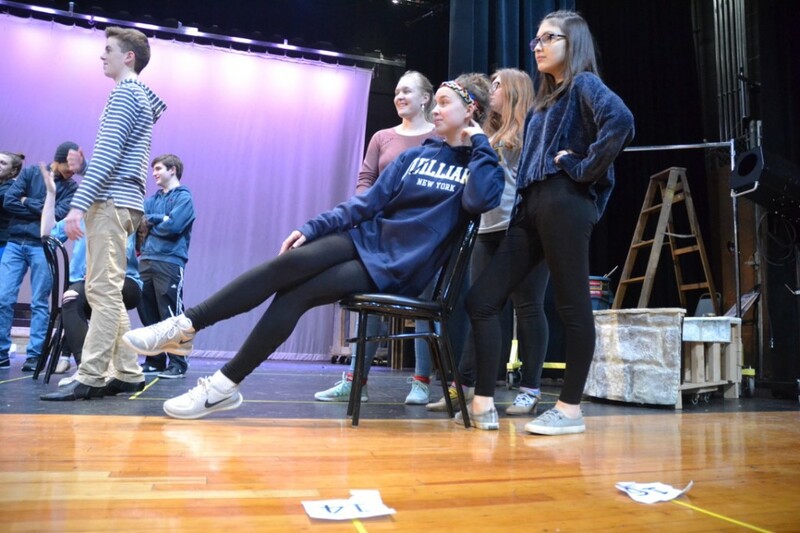 MHS’ Theater will perform “KISS ME, KATE” on March 1 through March 3 and March 9 and 10 in the high school auditorium. 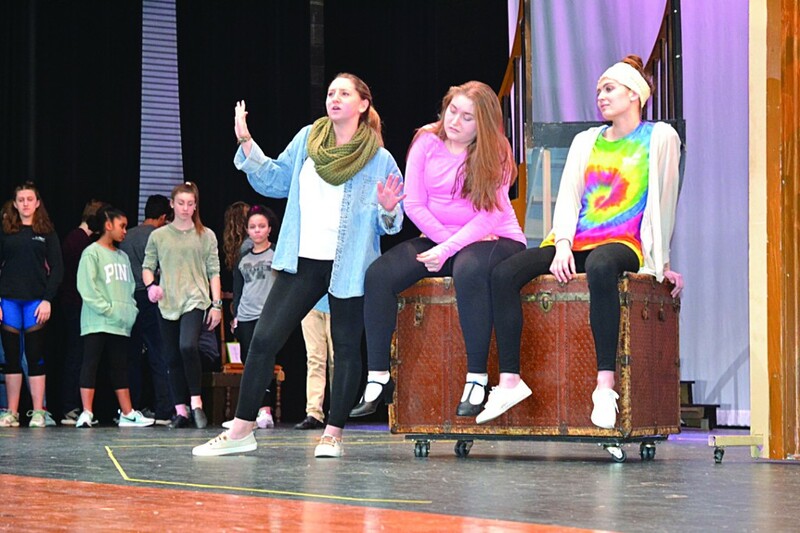 Moorestown High School senior Mira Mookerjee said this year’s spring musical is one of the classics in the musical theater canon. “It’s like the once-in-a-lifetime musical shows that you don’t get to do often, so it’s really, really cool to be able to do that,” Mookerjee said. 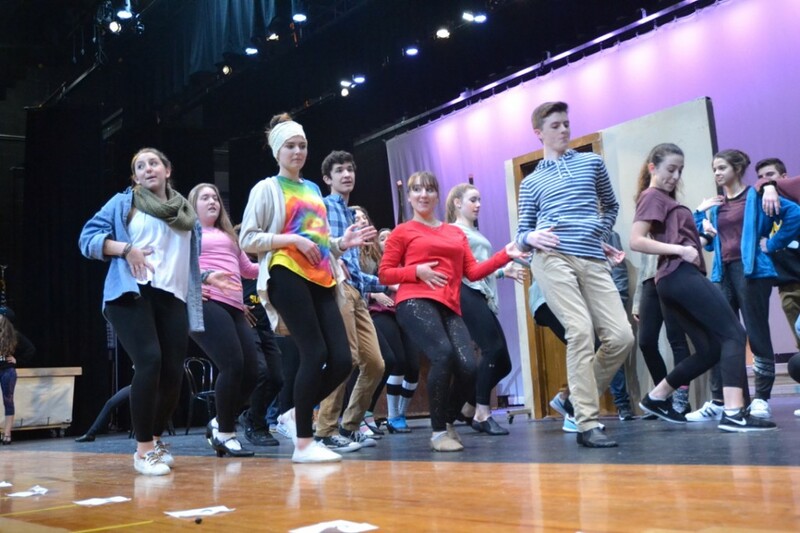 MHS’ Theater will perform “Kiss Me, Kate” on March 1 through March 3 and March 9 and 10 in the high school auditorium. 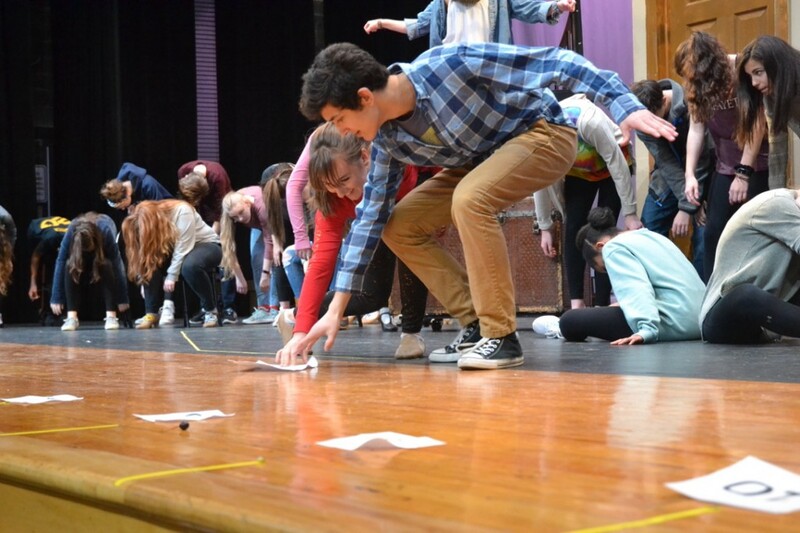 Director and choreographer Erica Harr said with a wide array of ensemble numbers, this spring’s musical gives more students a chance to shine. 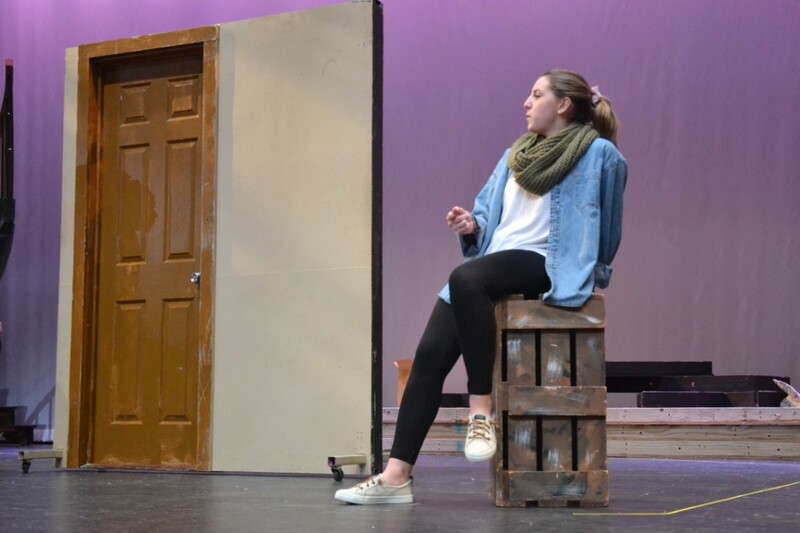 Moorestown High School’s spring musical will be a production of Cole Porter’s “Kiss Me, Kate.” The musical will run from March 1 through March 10. Harr said they try to think of the theater program as being broader than just the year they’re in. She said they want students to leave the high school having had a broad experience and a wide array of knowledge of musical theater. Having done a more contemporary show last year, they thought it would be a good choice to do a classic show this spring. Auditions began in late November, and rehearsals started shortly thereafter. Harr said along the way, the students have done a great job of embracing the piece. She said the music director does a great job of challenging them vocally, and the dance is a different type than students have done before, with both with both jazz numbers and classic operatic numbers juxtaposed in the show. With more than 40 cast members, the production is large in scale with more than 20 wigs, turntable sets and elaborate dance numbers. 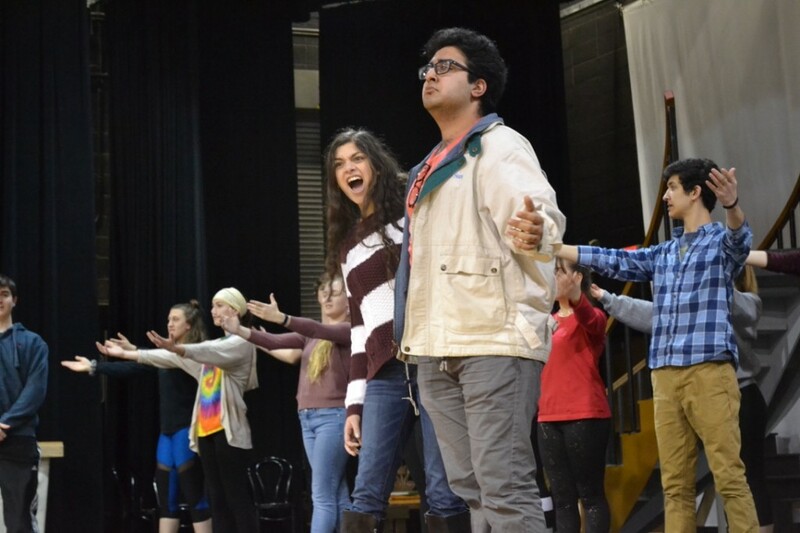 Mookerjee, who plays Vanessi and Katharine, said this year’s musical is an especially physical production. Skylar Raye Noyes, who plays Lois Lane and Bianca in the production, said she’s loved the 1950s jazz elements of the show, and coming to rehearsals is always a pleasurable experience. Harr said this spring’s batch of students has been particularly supportive of each other throughout the rehearsal process. She said if a student receives positive feedback, everyone joins in and cheers. Dean Blizzard, who stars as Bill Calhoun and Lucentio, said there’s a lot of strong talent in the room when the MHS theater group takes the stage. All performances are at 7:30 p.m., and all tickets are $15. There is a special matinee performance for senior citizens on Wednesday March 7 at noon. For more information and updates, visit Moorestown High School Theater at https://moorestownhstheater.weebly.com/. Anyone with questions can call MHS at (856) 778–6610 ext. 22368 or e-mail moorestownhstheater@gmail.com.